Dr. Wool graduated from the Bowman Gray School of Medicine in Winston-Salem, North Carolina and then completed his residency in obstetrics and gynecology at Hartford Hospital in Connecticut. 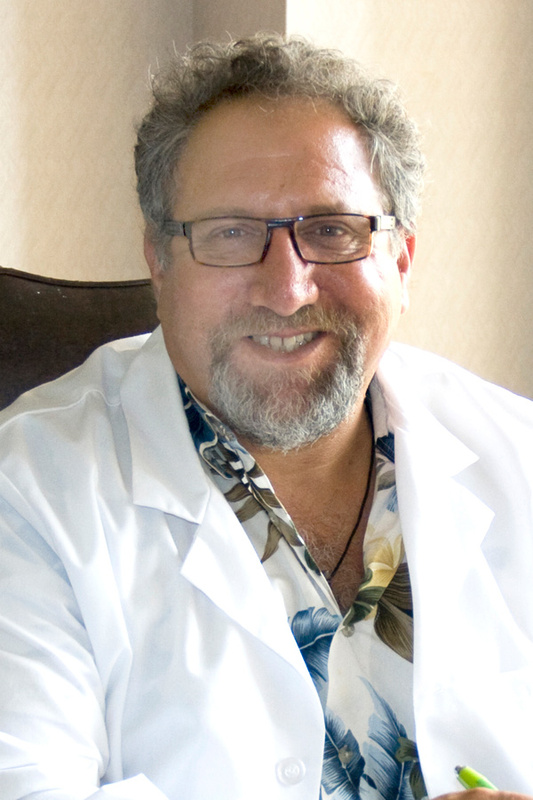 He opened his Ob/Gyn practice in Westfield in 1988, and became certified by the American Board of Obstetrics and Gynecology in 1990. Currently, he serves on the medical staffs of Baystate Noble Hospital, Mercy Medical Center and Baystate Medical Center, where he holds faculty teaching positions with the University of Massachusetts School of Medicine, and Baypath University School of Physician Assistance. Dr. Wool is fully board certified by the American Institute of Ultrasound in Medicine (AIUM) and the International Society for Clinical Densitometry (ISCD). His special interests include bone health, menopausal and perimenopausal medicine.